Sugar & Spice makes everything nice!! 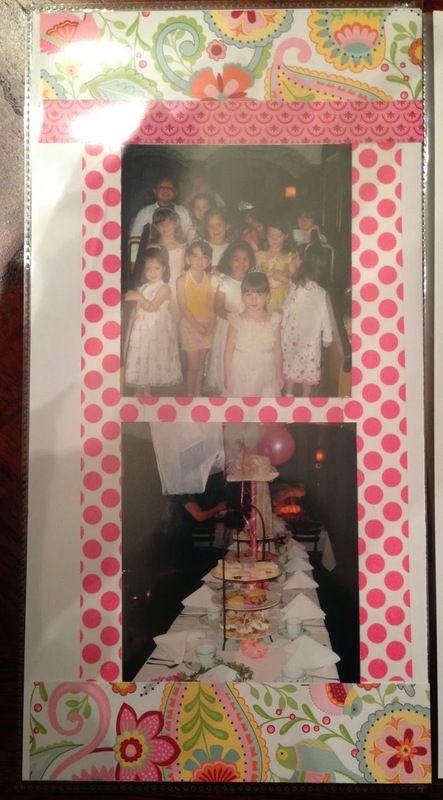 I had fun scrapping pictures of a Tea Party Birthday celebration my daughter went to in 2007. (No, your never caught up when your a scrapper!!) 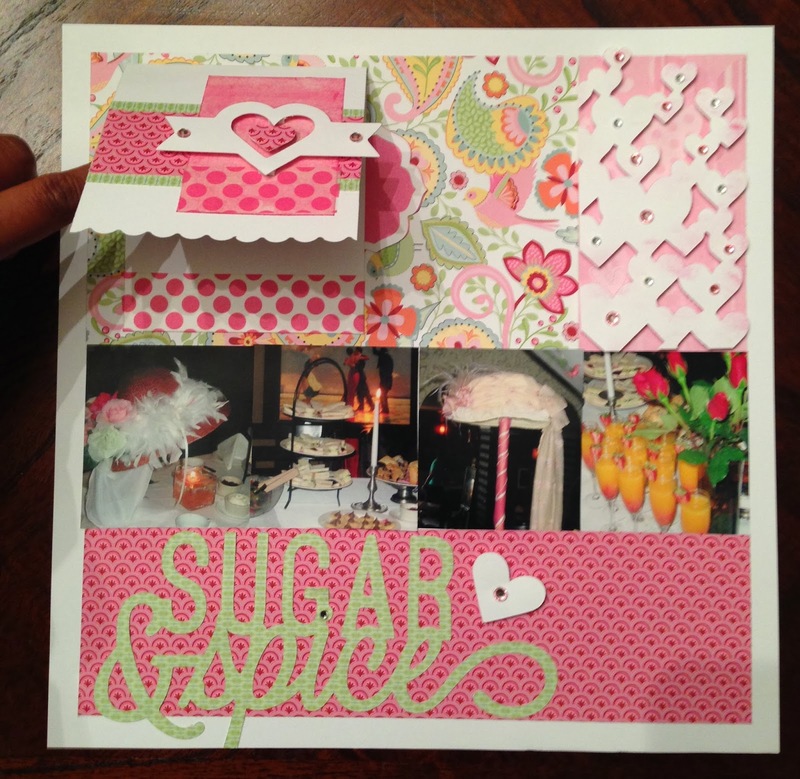 I used CTMH Flip Flaps to make this layout interactive and I love how it turned out. This is the main layout. I used the CTMH Artbooking cart for the title and the heart overlay. I also cut out the heart on the journaling card. Here is another look showing the journaling spot which will be interactive with the ability to lift while in the page protector. Here is a video so you can see how I turned this layout into an interactive masterpiece (this sounds good!!!) using the CTMH Flip Flaps!! Here is the layout in the page protect with the flip flaps connected. The smaller picture on the bottom left I used smaller flip flaps with 3 x 3 pictures in them and made it accordion style...Love the interaction already!! When you open the layout it adds the flaps to the right and left side.....OKKKK!! I am still loving this interaction! Here is the right panel. Here is the left hand panel. FCCB Challenge #196 - Seeing Red - Create a project that uses red (or pink) and white and at least 1 Cricut cut. Thank you for stopping by Happy Crafting and Shop With Me for your flip flaps!! I had to laugh about never being caught up-so true! 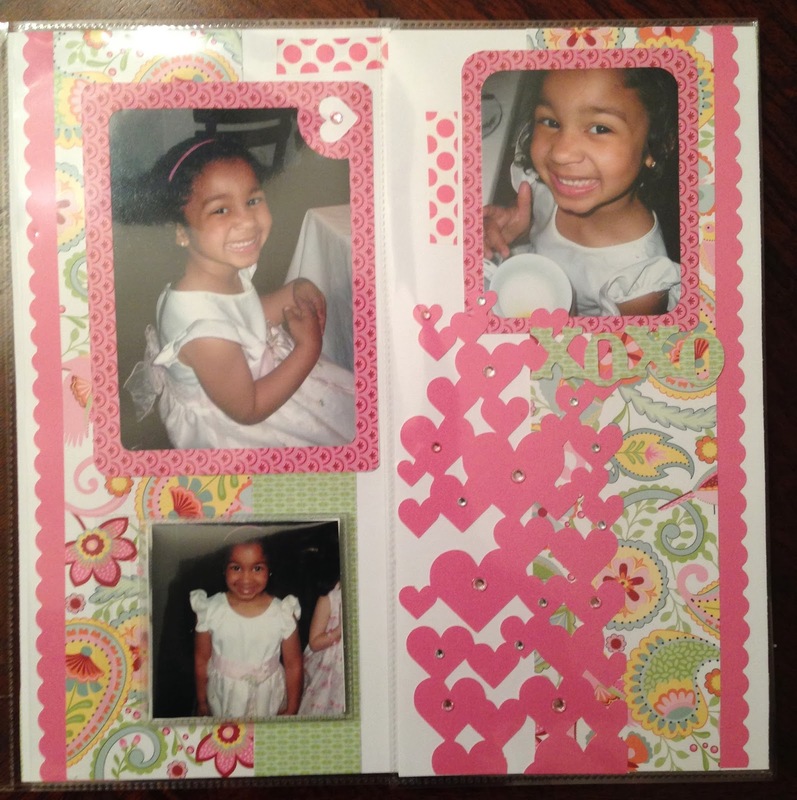 This is such a lovely layout-love all your Cricut hearts, and the Flip Flaps are wonderful. Thanks for joining us at FCCB this week! Hi Michelle...Thank you! I really like the heart overlay on Artbooking!! The flip flaps made magic!! I love your layout. The flip flaps are a nice touch but I love that journaling spot. May have to turn this into a card. Thank you Helena...great idea about making the journaling spot a card. It essentially is and I didn't even think about it like that. Have fun! This is a lovely layout! I really like the large title you used and the hearts with the gems you added! Thanks for joining FCCB's "Seeing Red" challenge this week! Thank you Missy! I am really enjoying the challenges on FCCB! Awesome layout! LOVE the flip flaps and your papers are fabulous! Thanks so much for sharing with us over at FCCB this week!!! Thank you Emily!! I think I may have become addicted to flip flaps!! 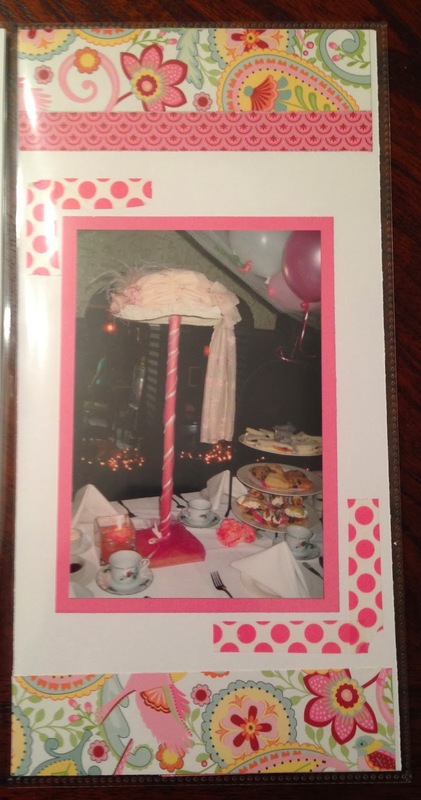 I am envisioning an entire scrapbook album displaying pages with flip flaps used. There is so much more that can be done with them. I love this layout and the idea of the flip flaps! Thanks for the video so I could understand them better. :-) I also really like how you used the washi tape in so many ways. Thanks for joining the Seeing Red challenge at FCCB! Thank you Heather..I posted the pictures and I kept thinking how can you fully understand without having it in front of you. I am happy it helped. I love the combination of patterns here. Very pretty. I just love the CTMC Artbooking cartridge. I use it for everything, and I can recognize the cuts you made!!! Lots of great embellishments. 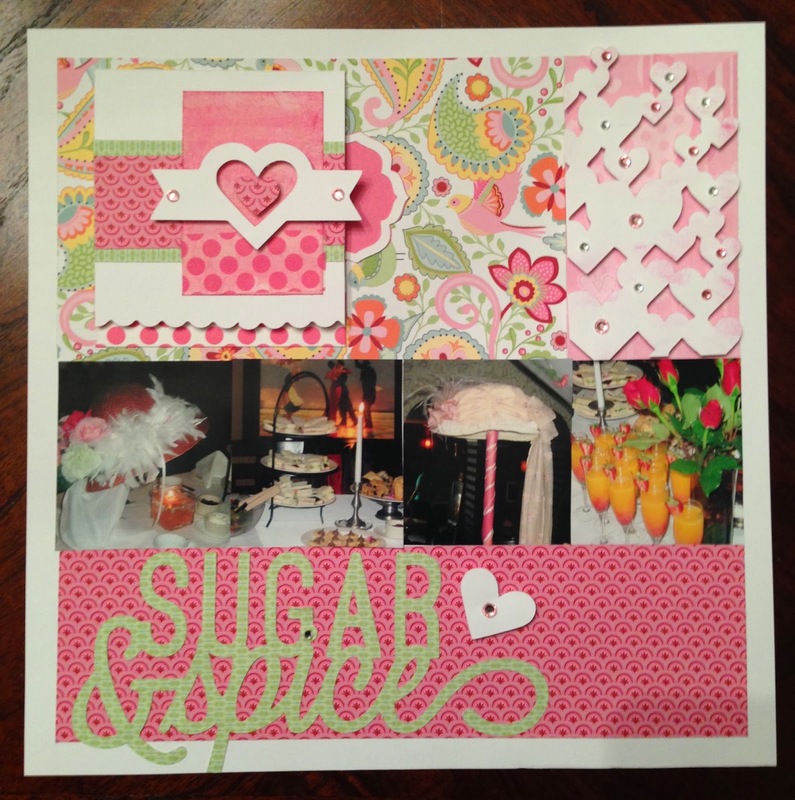 Thanks for joining ScrapbookerPhD. Thank you Faith!! Artbooking is AWESOME!! Oh, wow! This is so cool. Love the colors and all the sweet elements. I am a recent CTMH consultant and have never used the flip-flaps. Thanks to you, that is about to change! Thanks for playing along with us at FCCB this week. Love the colors, the embellies, and interactive elements! And I agree with ya, a scrapper's work is never done, lol...TFS!